"Christianity is fundamentally a communication event. It is God revealing God's self to the world. And God uses a large variety of media to accomplish that revelation." But how? In this post-website world, it?s no longer enough to have a static website and hope that people find it. If you want to get your online content in front of your audience, you need to have a digital presence in the streams where they?re already active. David Bourgeois offers a practical step-by-step guide for discerning and implementing a digital strategy for your ministry. He provides an overview of how Christians can use technology and communication media wisely, with concrete ideas for churches and nonprofit organizations. Discover how you can make the most of every opportunity to extend your ministry?s electronic reach and impact. "Ministries come to Five Q to be successful on the Web. Often the missing ingredient isn't technical skill or design chops. What is lacking is a clear definition of success and a thoughtful strategy to achieve effective online ministry. Ministry in the Digital Age clearly reveals how people, processes and technology must work in concert to be successful. With helpful insights and penetrating questions, Dr. Bourgeois provides a framework that anyone involved with digital ministry can apply for creating a strategy that will result in kingdom growth. I highly recommend Ministry in the Digital Age to any ministry seeking to lay a strong foundation for a growing ministry in the digital age." "Ministry in the Digital Age is a timely and practical playbook every nonprofit leader must read. You'll find the critical 'what you need to know now' for establishing a digital footprint in this post-website world. Bourgeois elegantly frames the landscape, develops a case for urgency, and illustrates how the right strategy amplifies kingdom impact. Read this book and you'll understand, be inspired and be ready to accept your digital responsibility to reach the ends of the earth for Jesus Christ!" "Although the Internet has been with us for nearly 20 years, there are surprisingly few books explaining how to use it for ministry and evangelism. And titles published even a few years ago may now be out of date. In fact, considerable collective experience and wisdom about this area does exist, but online--piecemeal across thousands of blogs, webpages or recorded conference sessions. Many ministries waste time and money attempting to integrate the Internet into their work without understanding the nature of this new medium or being aware of evidence-based best practices. There is a big need for an integrated overview--and here it is. 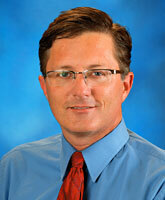 In this book, Dr. Bourgeois offers a framework of collated understanding that will help any ministry team." 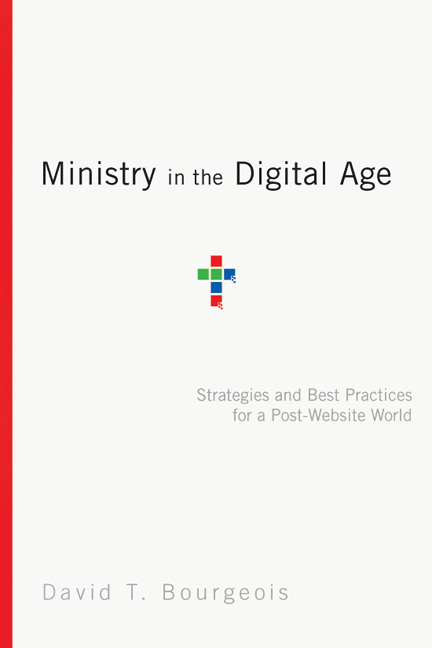 "This book is a great starting point for church committees who do not yet have any form of digital ministry. 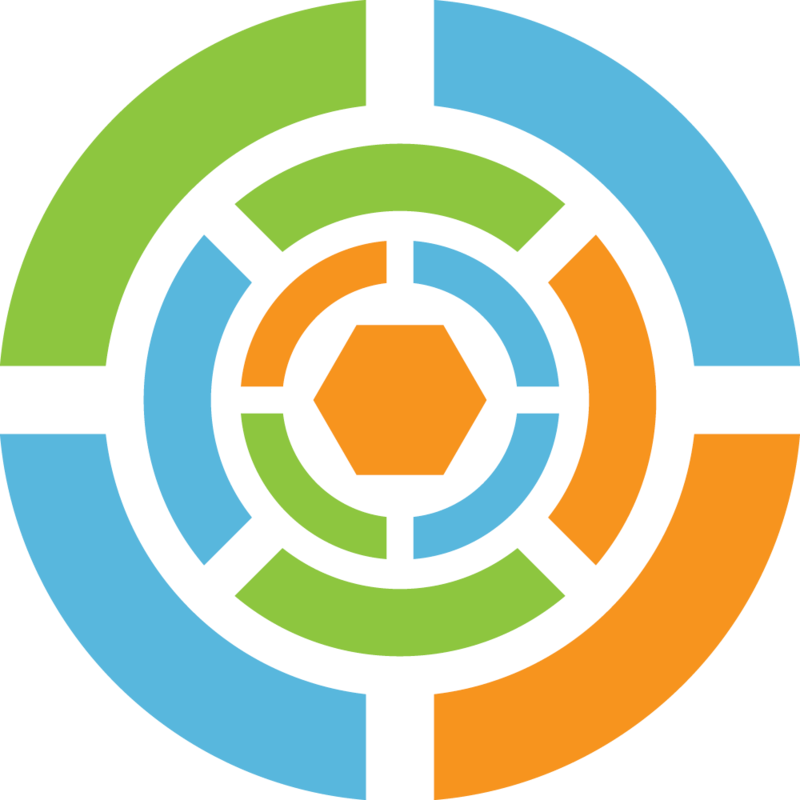 But it also works well for churches that have started a variety of digital platforms before articulating a coherent plan." "Before you make any decisions to implement new technology in your ministry or make any changes to what you currently are doing, pick up a copy of Ministry in the Digital Age and let it guide your decisions."